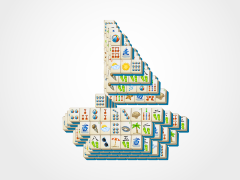 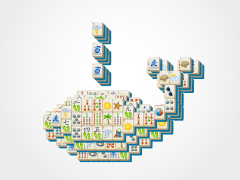 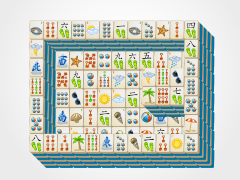 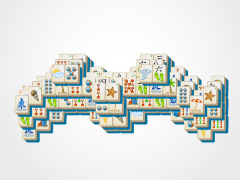 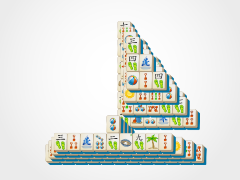 Take a dip this summer and ride the rockin' waves with Boogie Board Mahjong! 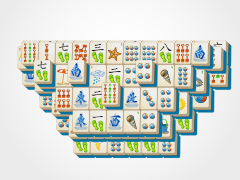 You'll be boogying on down with the best Summer Mahjong out there!! 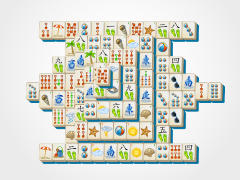 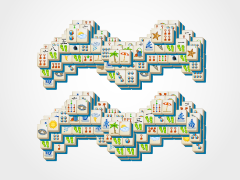 Enjoy the tropical music and festive mahjong tiles while you match your way to the beach this year! 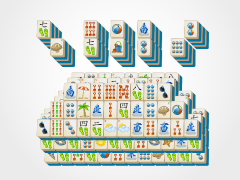 Summer Mahjong is an amazing game you can take everywhere on the go this year! 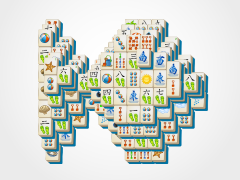 Find us on all your app stores, or just play us online.